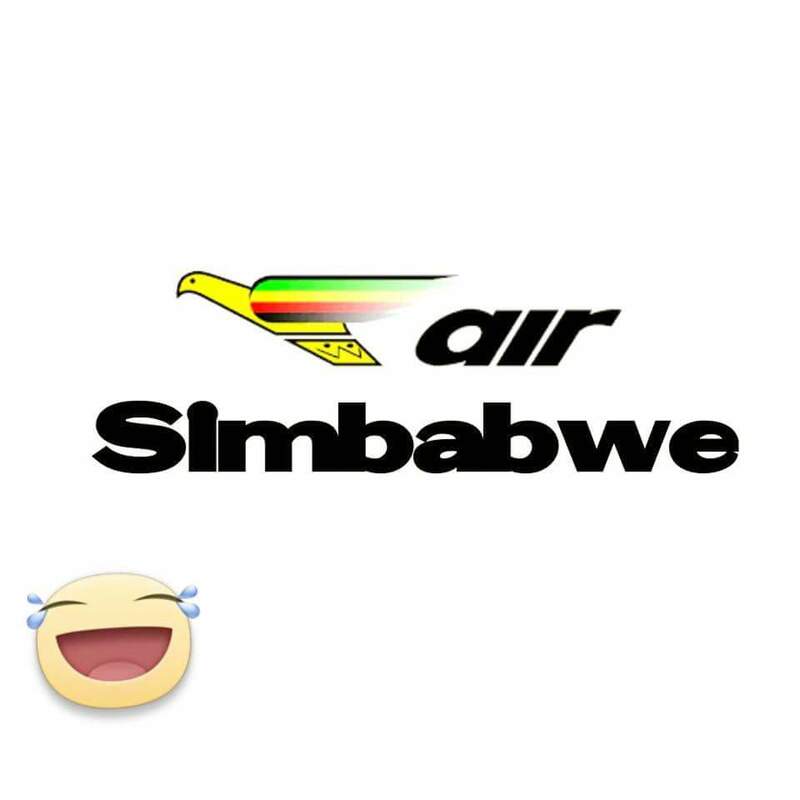 A chat has started circulating urging Air Zimbabwe's newly appointed chief operating officer to release his profile so that people can compare with Kenya Airways COO's profile. Jan de Vegt became the airline's Chief Operating Officer on 1st August 2016. Jan joined Kenya Airways from Cobalt Ground Solutions in the UK where he was the Managing Director. He has been at Senior Managerial level for the last 22 years. Jan started with KLM in 1978 in accounting, from there he moved to IT. In 1988 he got his Master's degree in Dutch Law. He became involved in the operation of cargo, worked on development of new cargo buildings and got involved with procurement. He became Director of Operations for the Benelux, UK and Ireland in 1994. In 1999 he moved back to the Netherland and became Vice President Worldwide Cargo Operations, amongst others responsible for running KLM's hub at Amsterdam, exploitation of freighter and trucking network, introduction of the new 747-400F, procurement for the whole Cargo division. During this period he also became vice-chairman of AEA Cargo. He was also chairman of the board of CSC India (Cargo handling company in BOM/DEL) and Blue Crown (KLM in-house broker). In 2006 he moved to Singapore again, this time as Vice President Asia Pacific for Air France Cargo/KLM Cargo and Martin air Cargo. In 2012 he moved to the UK to manage Cobalt Ground Solution, a handling company jointly owned by KLM and Air France. Jan de Vegt holds a Master degree in Dutch Law with special subject: Air and Space Law. tamirira profile yewedu!/ sesilinde owethu!